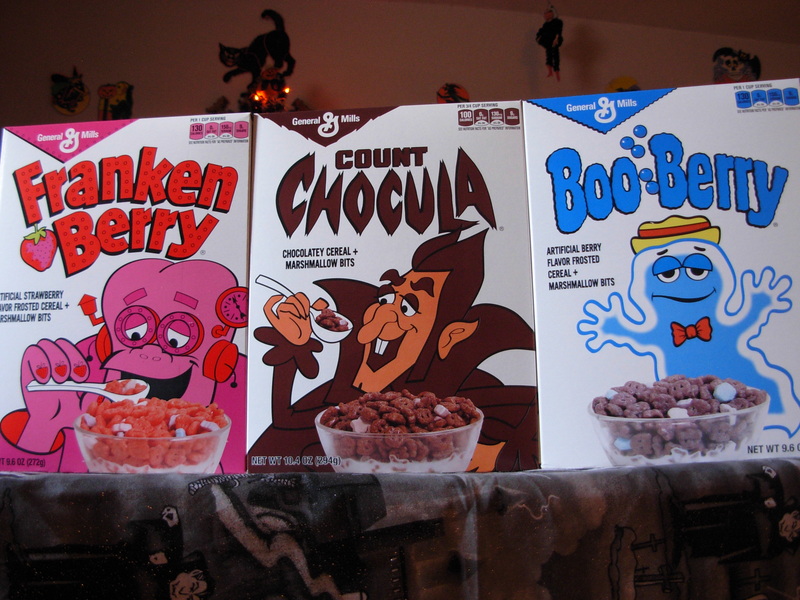 The original Monsters from the Mills… General Mills, that is… are all back: Count Chocula, Franken Berry, and Boo Berry. However, this year, there is a bit of a twist on the terrifying trio. 2013’s Monster Cereals are all being offered in their original 1970s packaging! That’s right! Boxes modeled after the original designs are being sold exclusively at Target — and what’s more is that come filled with the cereals you love. Granted, the recipe is different from the debut years, but the heart is still there. And the amazing artwork is just as good as ever. Also, in case you have not heard, this year is a very special year for the Monster Cereals, as this is the first time in over two decades that Chocula, Franken Berry, and Boo Berry are joined by their fruit-flavored brethren: Fruit Brute and Yummy Mummy! Yes, indeed. The forgotten cereal monsters are back. 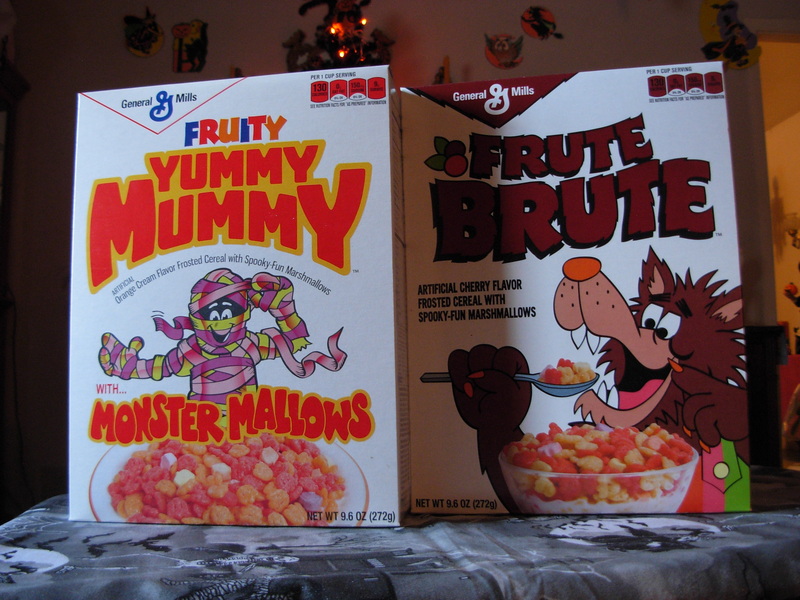 And while the recipe is different, (It would have to be, as Fruit Brute and Yummy Mummy were originally the same cereal, marketed in different years.) 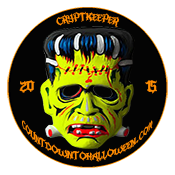 these special releases harken back to the good old days of Monster Mayhem, and provide plenty of reason to, one again, fill your breakfast bowls with tasty terror. The new Fruity Yummy Mummy is orange creme, while the new “Frute” Brute is cherry. Both can be found at Target, while Walmart carries the dastardly duo in updated packaging.